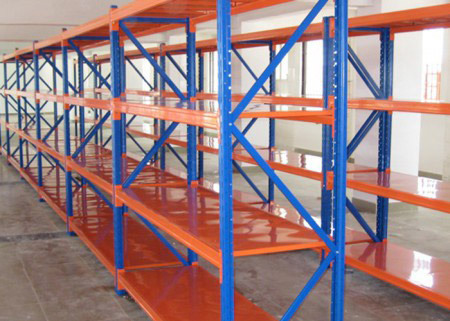 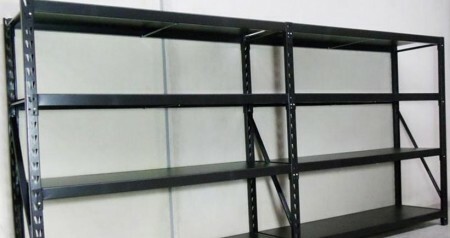 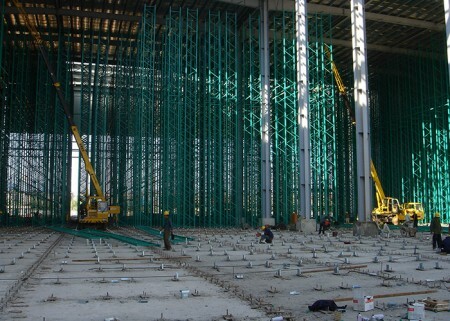 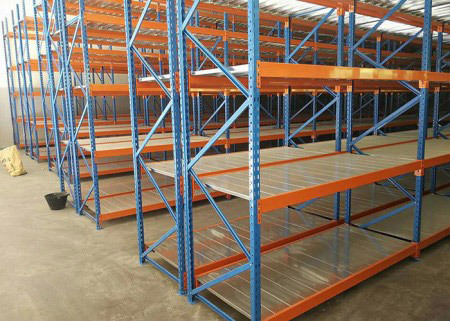 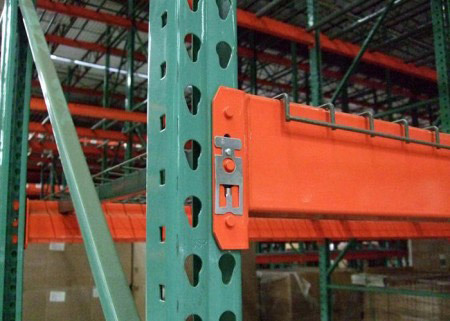 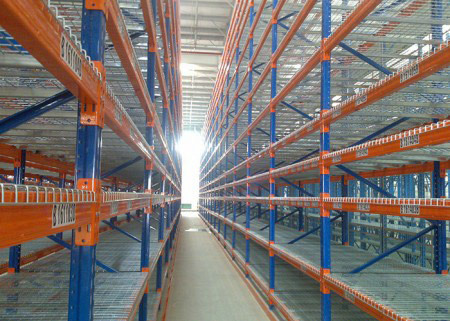 Automatic Storage and Retrieval System is an automated warehouse of constructing by racking system. 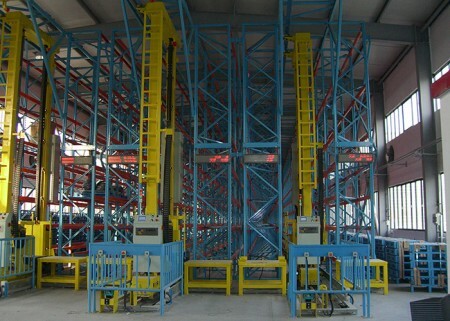 Automatic picking is achieved by manually and computer-operated stackers, conveyors, cranes and handling equipment.Automated racking system is not only making full use of storage space so as to meet standards, but also realizing automation, reducing errors,saving labor and the storage of costs. 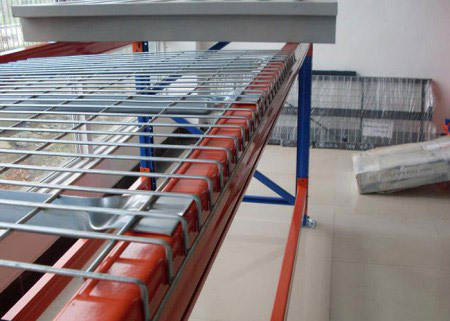 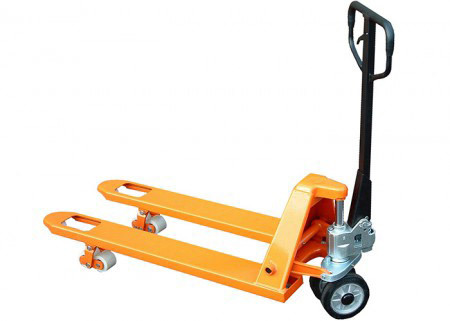 Conveying system is usually equipped in the front or back of warehouse for conveying goods from one place to another.The procedures is done by bridging forklifts and stackers by using rolling conveyor or chain conveyor and combining with lifts, rotating devices and other equipments. 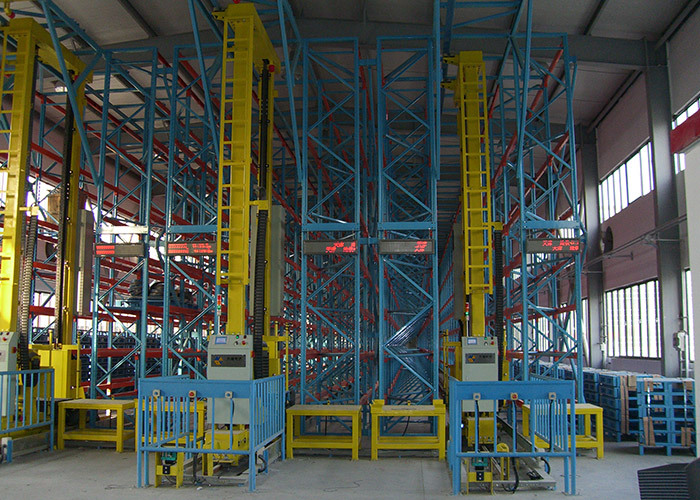 Communicating with WMS and ECS through OPC agreement, PROFIBUS bus network set up by SIEMENS S7-300 controller can operate all conveyors offline and goods will be conveyed automatically.Please refer to the attached drawing for details of conveying system. 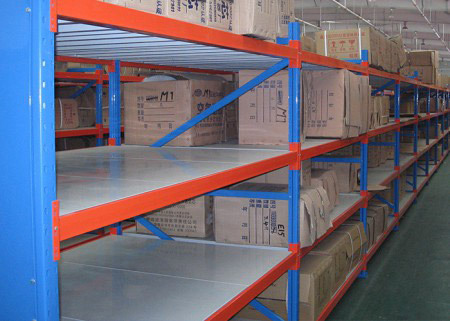 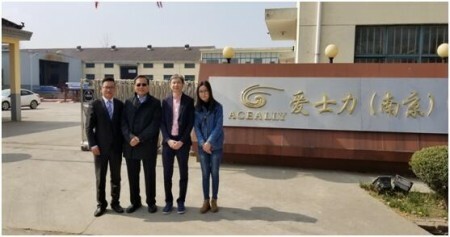 star network structure, network sever, RF server, computers for management and monitor, RF base station and RF terminal for in/out warehouse of goods. 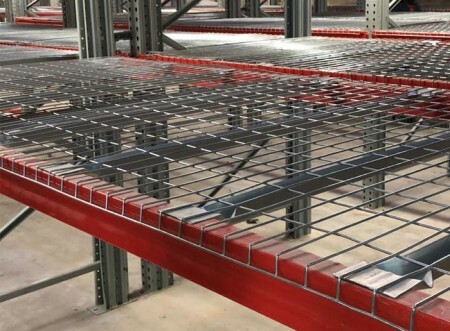 Warehouse operations today are increasingly under pressure from labour scarcity,increasingly expensive floorspace and higher customer demands regarding response times and accuracy of deliveries. 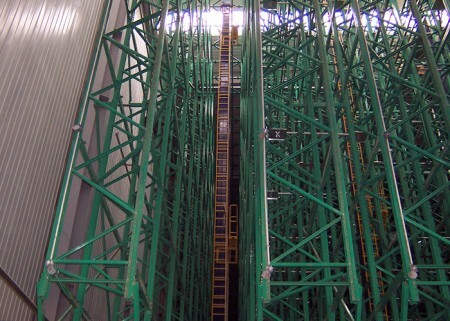 we recognise the important role automated storage and retrieval systems (AS/RS systems) can play in meeting the tough demands placed on your logistics operation. 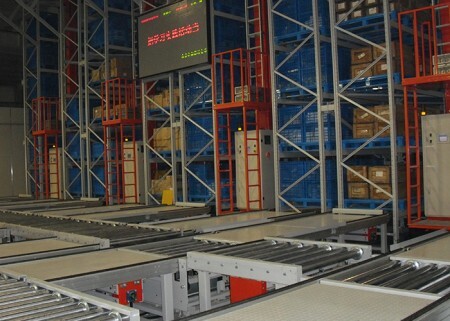 That is why we offer AS/RS systems, which enable you to maximise efficiency and productivity in your distribution centre and which make optimal use of available floorspace. 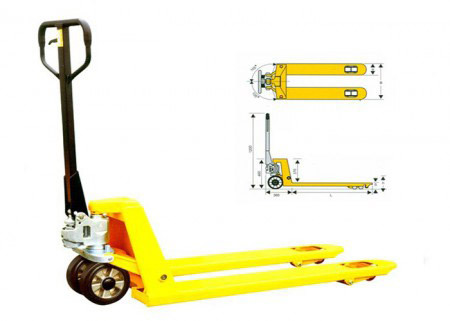 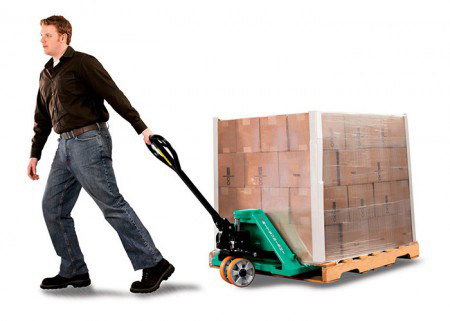 We provide a complete range of AS/RS systems including miniloads, shuttles and load handling devices that are seamlessly integrated into your logistics operation.Our AS/RS systems can handle different types of products, such as pallets, totes,trays, cartons and even car tyres. 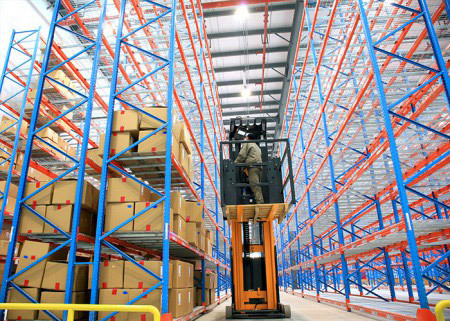 With our experience in logistics and material handling, we can assist you in selecting the right AS/RS system for your specific business process. 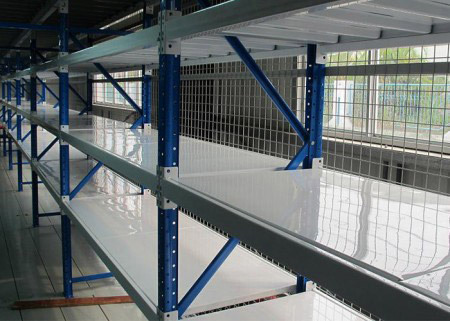 Our AS/RS systems have been implemented in a wide range of industries such as food, fashion, parts & components, non-food, automotive, care and e-commerce.We have implemented AS/RS systems for more than 100 well-known companies.